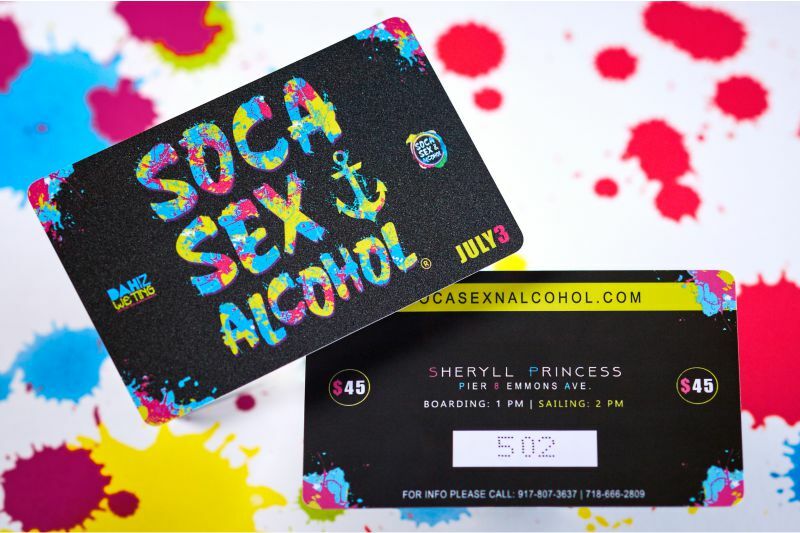 Are you in need of high-quality membership cards, Loyalty cards, or VIP cards for your customers? You have come to the right place. 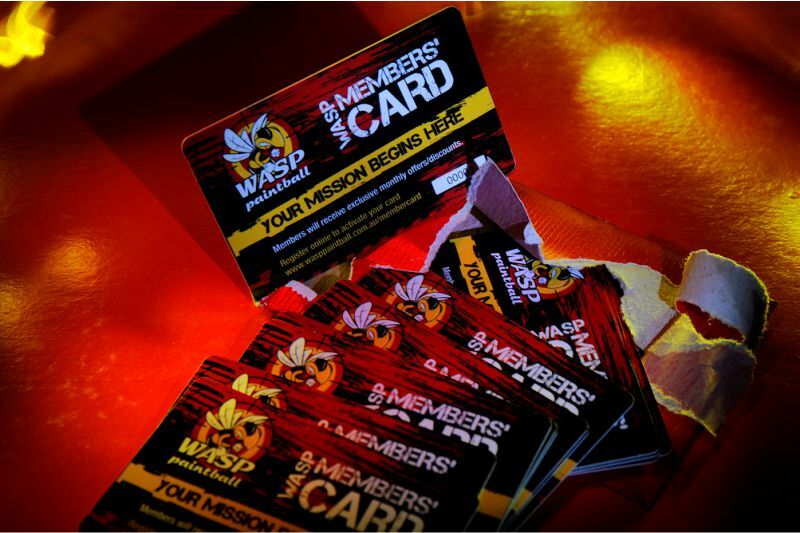 We are the authority in creating membership cards that separate you from the competition. 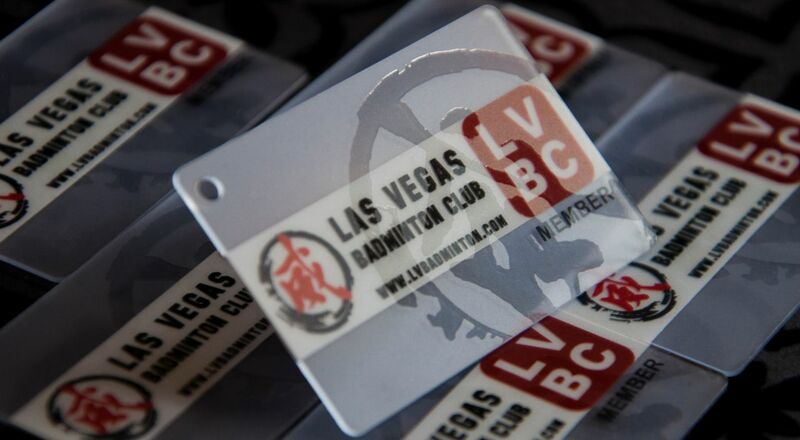 Our cards are water resistant, durable, and are compatible with many POS and customer management systems. If you have specific requirements or concerns with compatibility issues, give us a call as our friendly staff may have already helped others with similar circumstances. 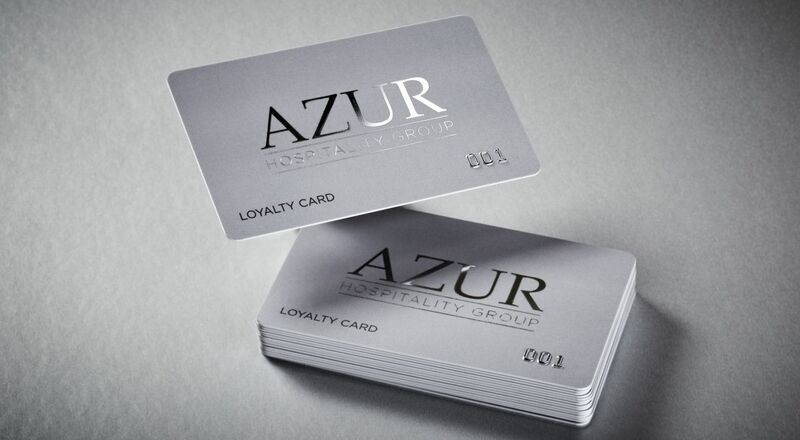 As you are aware, having beautiful loyalty membership card helps reinforce your message and branding with your most loyal customers. 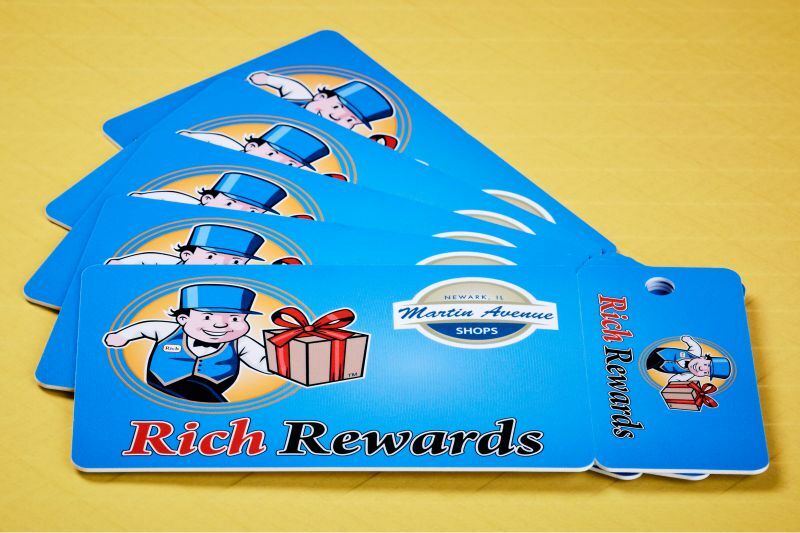 Don't settle, and allow just any printer to produce this valuable marketing asset for your business. 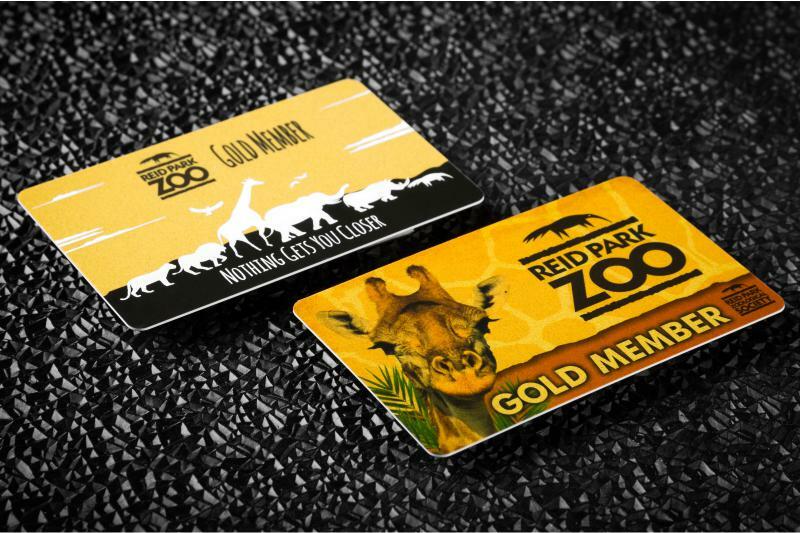 Our commitment to innovation ensures your most valuable customers will cherish your carefully crafted VIP membership cards.